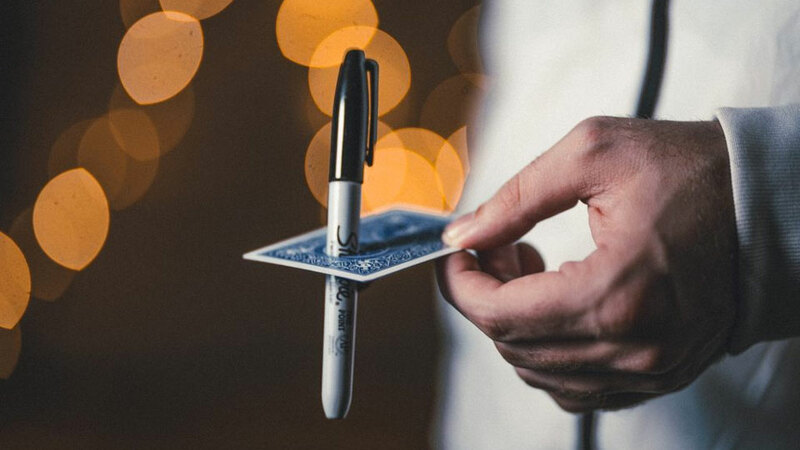 Illusion and trickery never get old. Even for those not involved in politics. 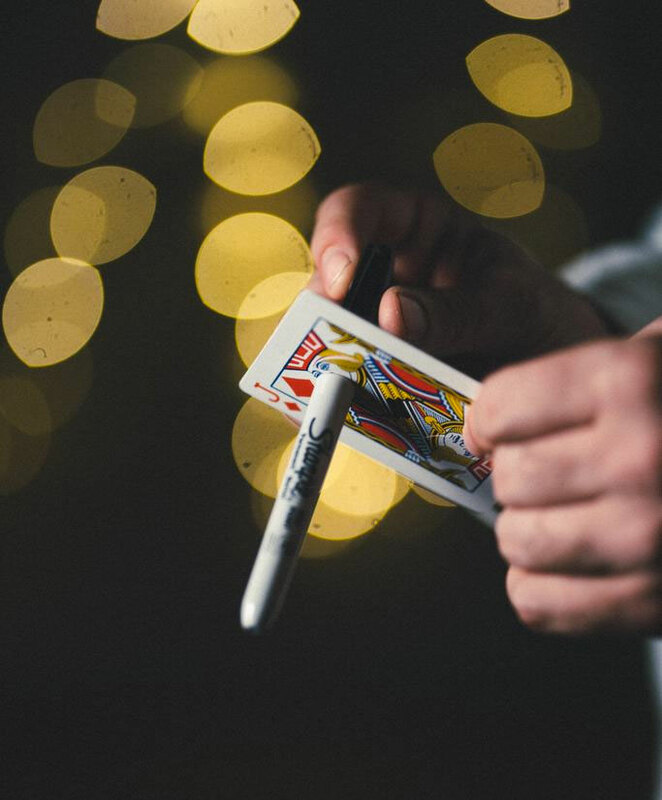 Calen Morelli developed the Quantum magic trick for budding magicians, lifes of the party, and Instagram attention-seekers to use in dazzling onlookers with the visual splendor of a Sharpie melting through and moving around a playing card. And then coming back out with both marker and card completely intact. The best description of how Quantum works is obviously the video recorded one above, although, according to retailer Theory11, even that doesn't do the trick justice. 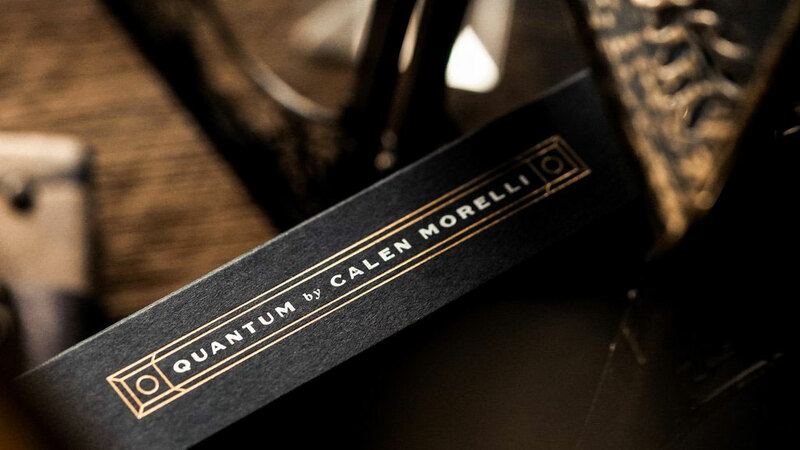 Callan's Quantum is self-contained, requiring no setup, and resets instantly to wow the next audience / group of partygoers / potential new followers.